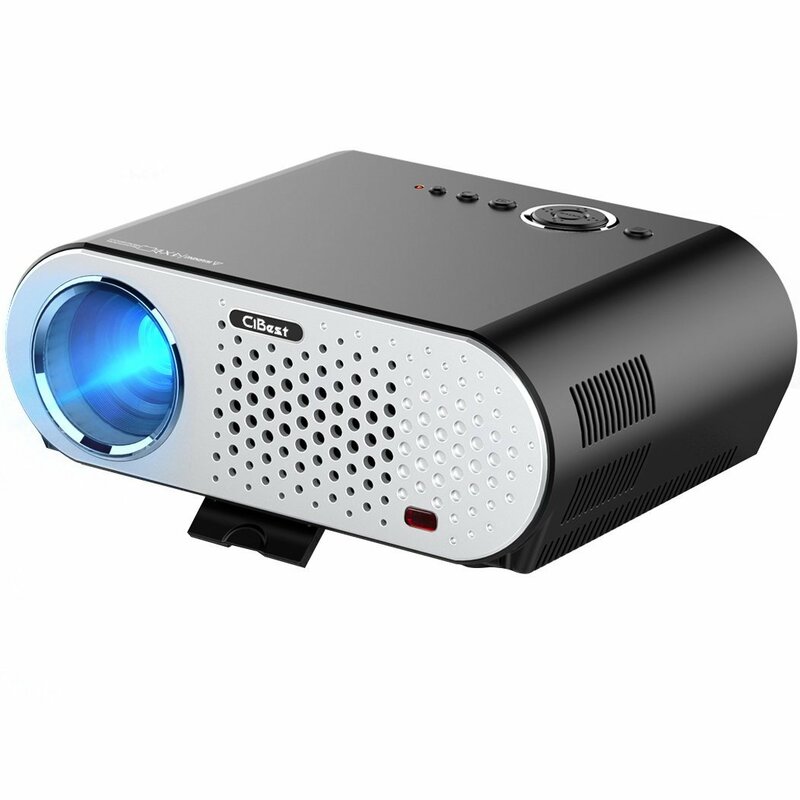 CiBest GP90 LCD Projector is good for home entertainment as it has 1080p resolution, 3500 luminous efficiency that make it a great home video projector to enjoy movies, party games. 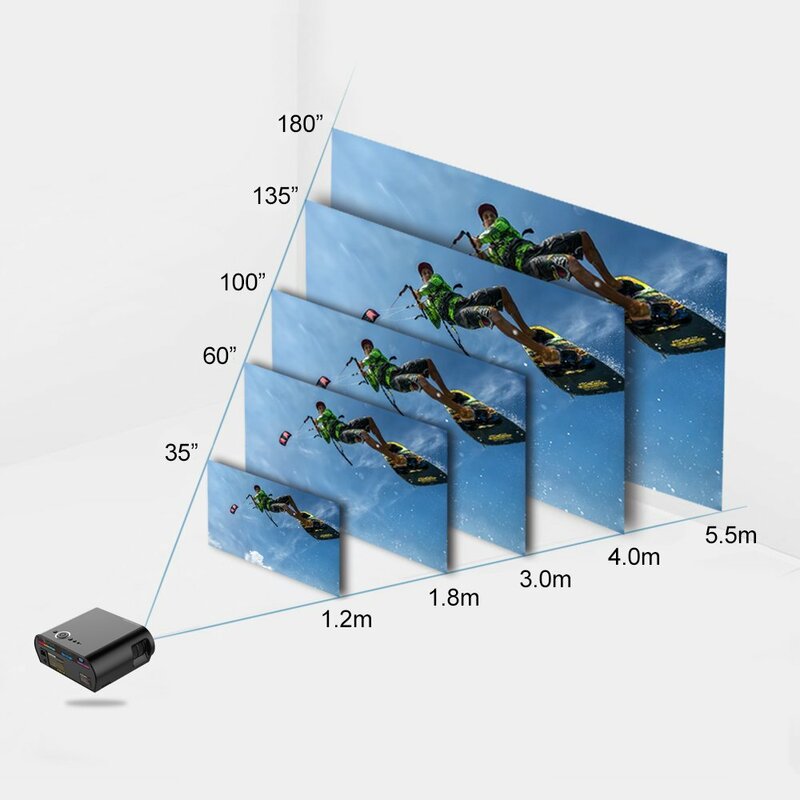 This high resolution and high brightness Cibest GP90 video projector supports full 1080p videos with 1280 X 800 native resolution and 16:9/4:3 aspect ratio. Further, it has longer lamp life of 30000 hours, which means you can enjoy great entertainment for more than 20 years if you use the projector 4 hours daily. 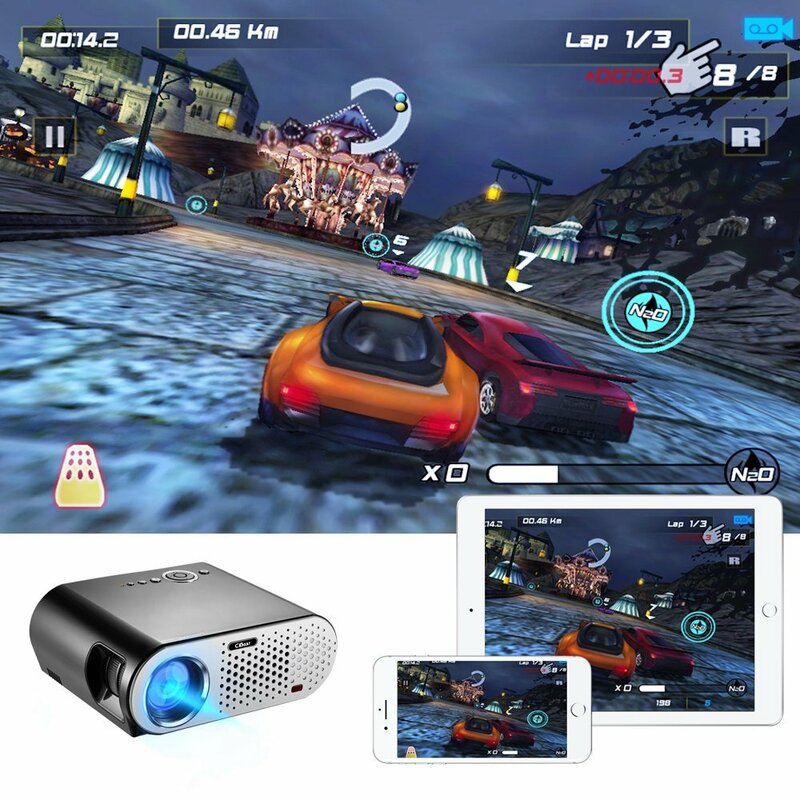 With such capabilities, it can be great home theater projector for watching movies and playing video games and photo presentation. 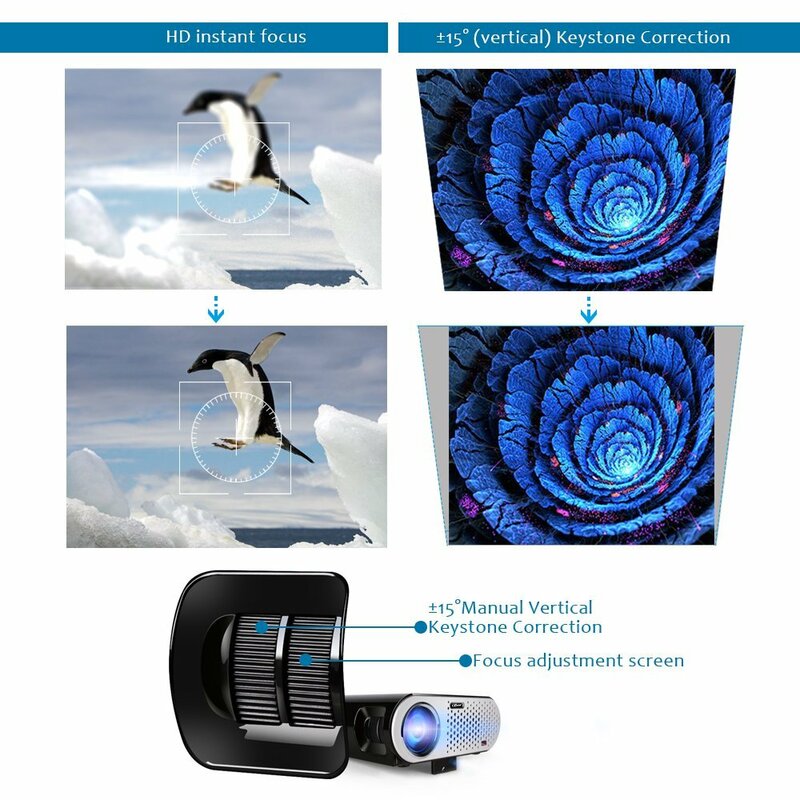 GP90 LCD video projector from CiBest will surely let you enjoy big screen experience that has 35 to 180 inches image size with 1.2 meter to 5.5 meter projection distance. Further, it comes with various inputs including dual HDMI, dual USB, AV, VGA so that you can easily connect with your desktop, laptop, iPhone, iPad, Blue-ray DVD player to enjoy high quality movies and games. Further, it also supports ceiling or mounting projection that can be great for watching movies and sports match at home.